This is The Lord of the Tower. 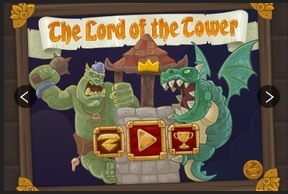 Its a tower defense game from gamezhero.com. 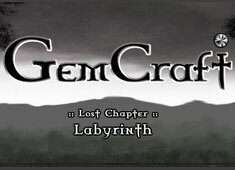 It has high quality graphics and gameplay. There is a good story behind this game. 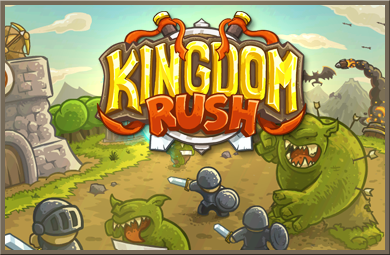 You see a long time ago there was a small kingdom called Ukron which was ruled by a fair and just king. But darkness came upon the kingdom (as it always does). It was a dark army that was ruled by the evil Commander Pukin who invaded the peaceful lands of Ukron to enslave all the people through the deception of a sweet honeycake. However, fortunately for Ukron not everyone was so keen on the cake. This one brave volunteer has vied to band together and rebuke the evil Pukin. 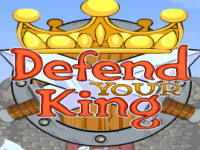 You’ll play as this brave character and have to help the soldiers to build protective and defensive building so you can defend your just king from the attacks by this evil commander. You can use special powers to repair damaged blocks. 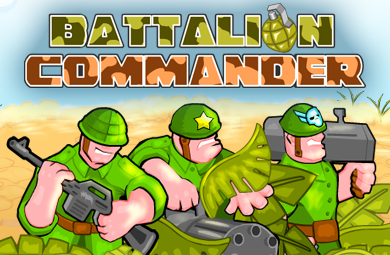 Create explosions and freeze the enemies. Remember to visit the store between each level so you can buy more upgrades etc. This game was played 2,405 times.